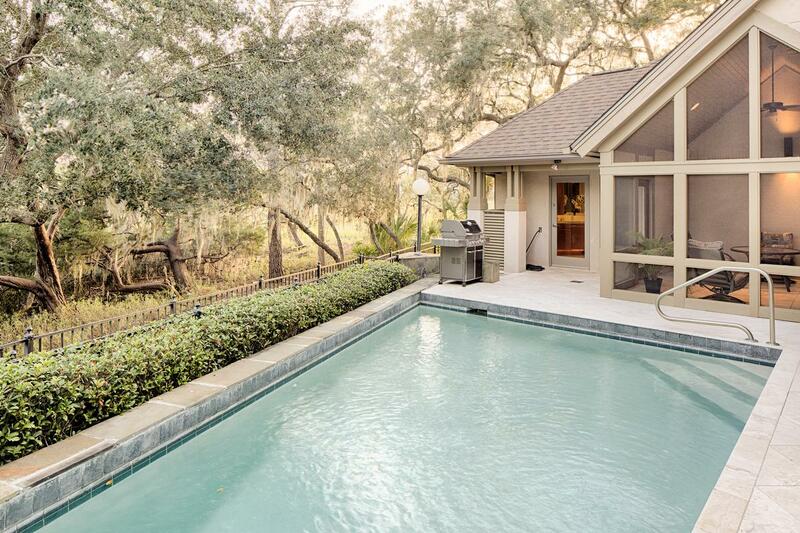 This four-bedroom home is located in an extraordinary spot on the islands of Deer Creek in Savannah, Georgia. 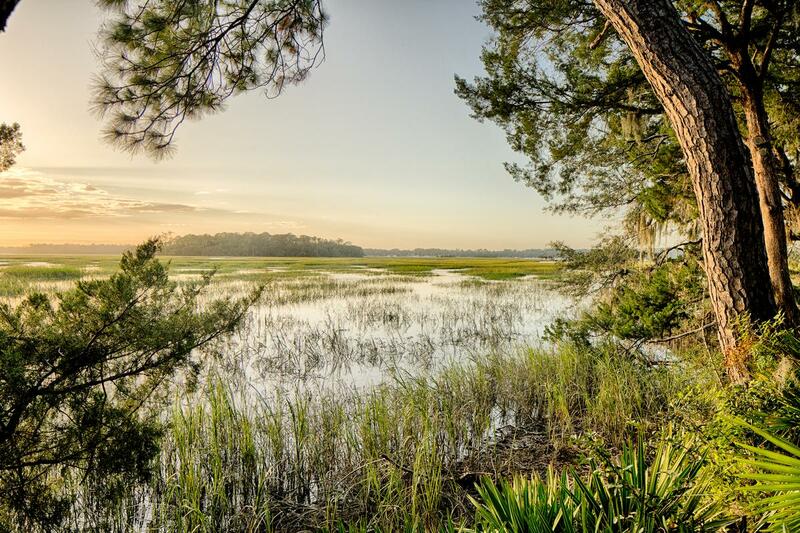 This home is a private sanctuary on a deep water marsh overlooking the Intracoastal Waterway. The four-bedroom home enjoys breathtaking sunsets and glorious sunrises through dramatic floor to ceiling windows. Lush grounds surround the house. 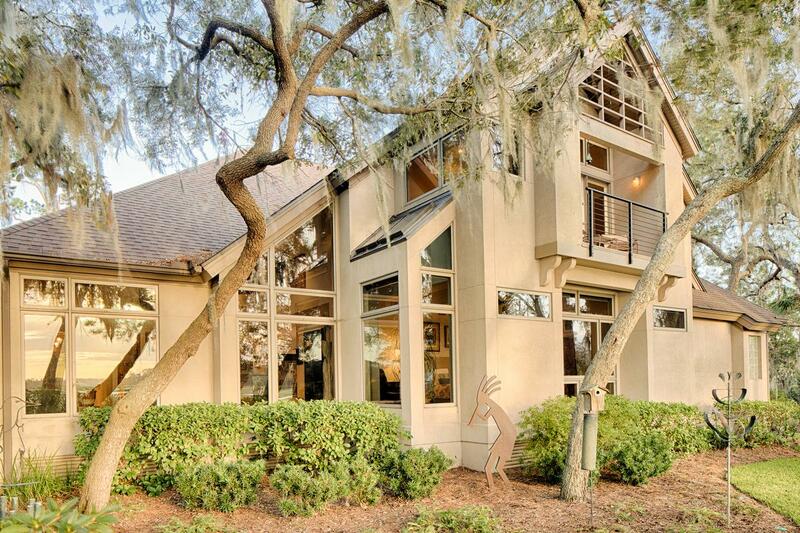 Nearly 5000 sqft, this home features an open floor plan with vaulted ceilings and is designed to invite the natural marsh surroundings as part of the living space as living art though the many over-sized windows. 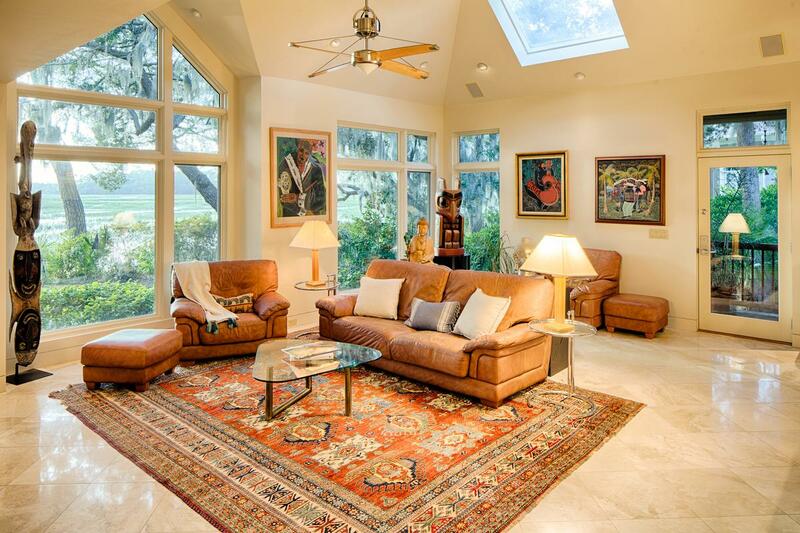 The living room has a front row view of the marsh, framed by the many windows. Impressive to even the consummate chef is the well planned Poggenpohl kitchen with high end appliances, an island and breakfast counter. 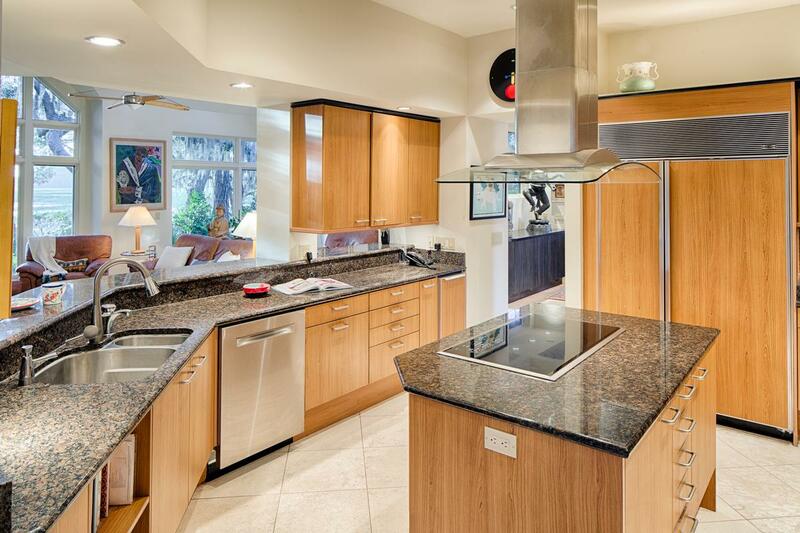 The kitchen is centrally located with each major room easily accessible creating a perfect spot for gatherings. 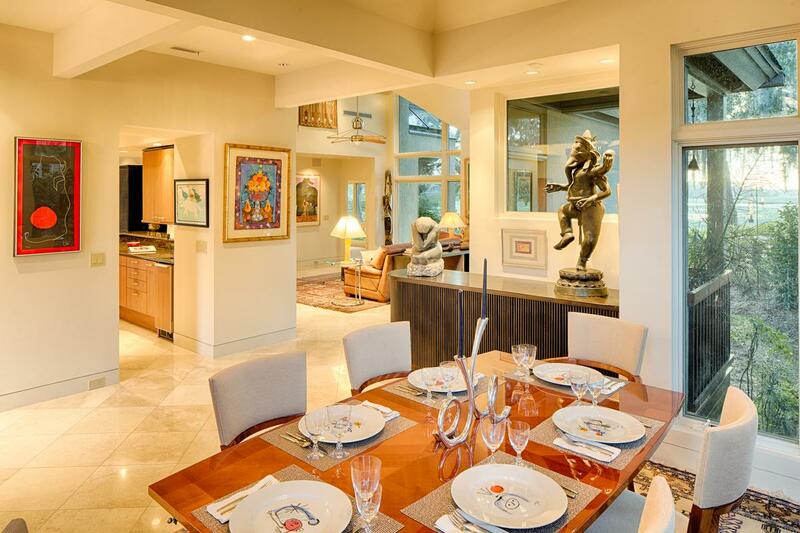 The dining room is a flexible space which can accommodate many guests easily. 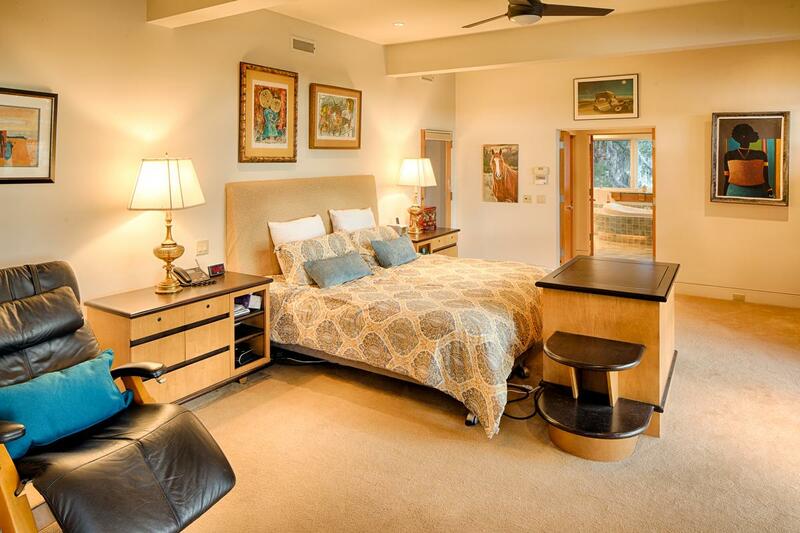 There is a luxurious master suite on main with stunning marsh views. 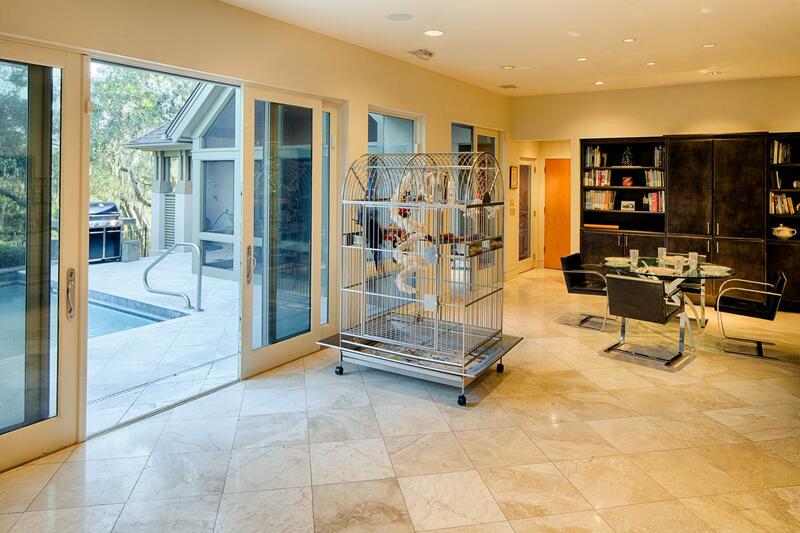 The house opens seamlessly to the patio and pool area. A private, heated pool is the ideal spot to watch the sunset after a day of golf on one of many the club’s championship golf courses. This secluded residence is listed for $1.295 million by Cora Bett Thomas Realty & Associates and is showcased by Luxury Portfolio.